POPSUGAR Is Putting on a Brand-New Festival, and You're Invited! 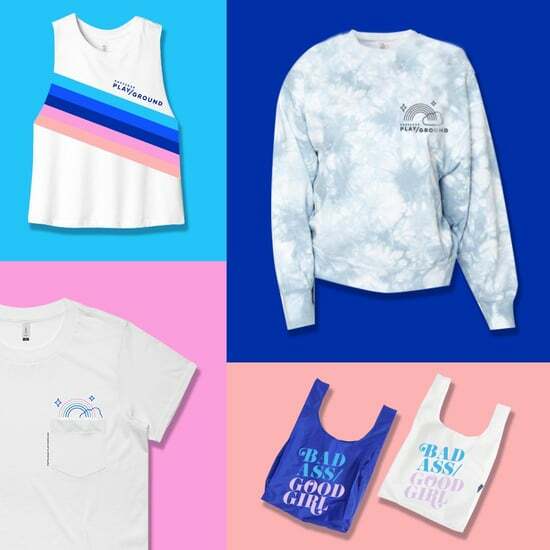 While there are a lot of amazing women's events out there that feed our fitness sides, our music sides, and our learning sides, we have yet to find one where we can embrace all of the above, and more — a safe space giving women the permission just to be ourselves, be in the moment, and have a ton of fun while we do it. 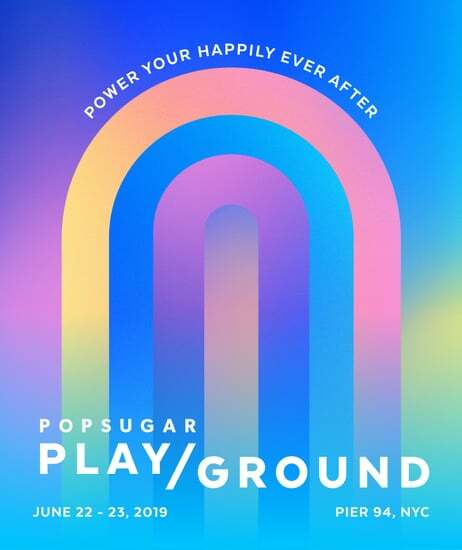 That's why we created POPSUGAR Play/Ground: the first-ever weekend festival for every side of a woman — and POPSUGAR's first festival! On June 9 and 10, we're taking over Manhattan's Pier 94 for a weekend of eye candy and food for thought with fitness events, a fashion and beauty bazaar, art installations, live performances, inspiring keynote panels with A-list talent and pop culture luminaries, and more! With over 15,000 women under one roof, it's a moment for you to help make history with POPSUGAR! 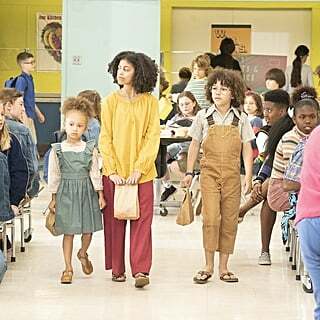 Here's the full rundown on what to expect from Play/Ground. #POPSUGARPlayGround will be taking over your feed, but why scan the 'gram when you can be there IRL? Buy tickets before they're gone! 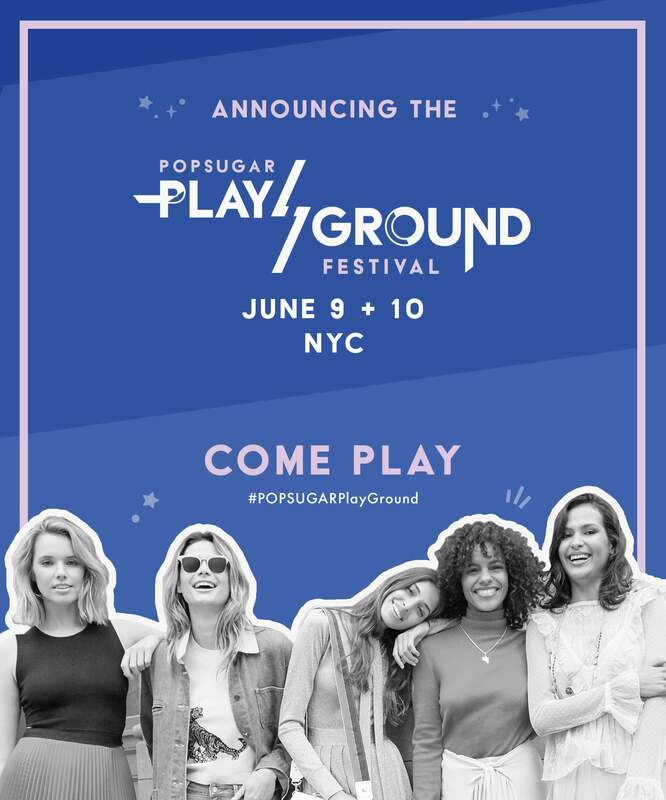 Special thanks to one of our presenting sponsors, Freeform, for helping bring Play/Ground to life along with support from Nordstrom, Lime-a-Rita, and Victoria's Secret, and be sure to follow @POPSUGAR and #POPSUGARPlayGround on Instagram for more exciting Play/Ground updates. So come for whatever turns you on, stay for a new discovery, and make sure to mark your calendar to hang with us in NYC that weekend. Birthday Girl Mandy Moore Is Already Having an Incredible Year — Here&apos;s Proof! 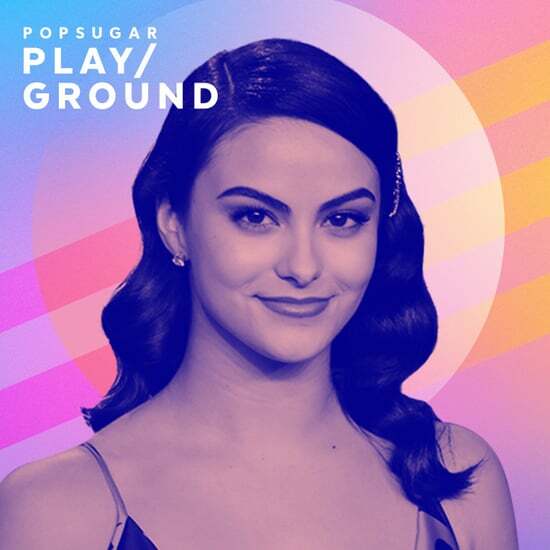 Camila Mendes Joins POPSUGAR Play/Ground&apos;s Star-Studded Lineup! 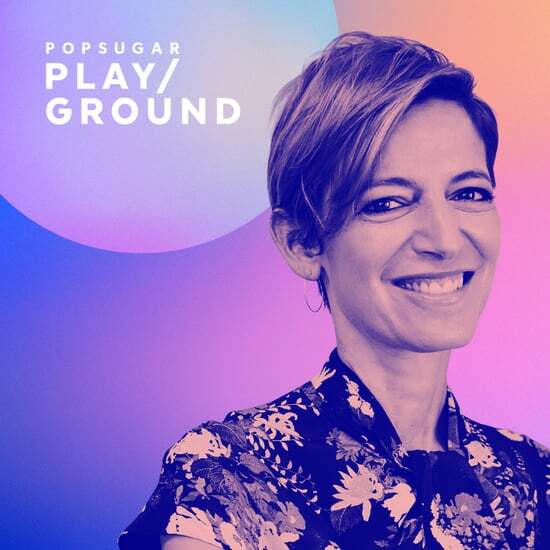 Can&apos;t Wait For POPSUGAR Play/Ground? Start Shopping Now!